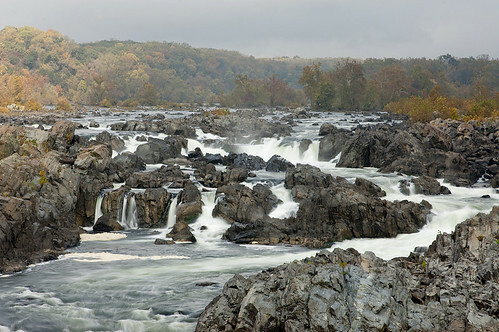 Great Falls National Park is located on the Potomac River in Virginia, just 15 miles from our Nation’s Capitol. 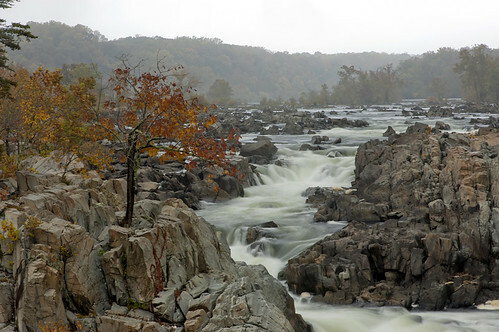 The Potomac drops roughly 76 feet in elevation as it carves through the Mather Gorge creating magnificent waterfalls. 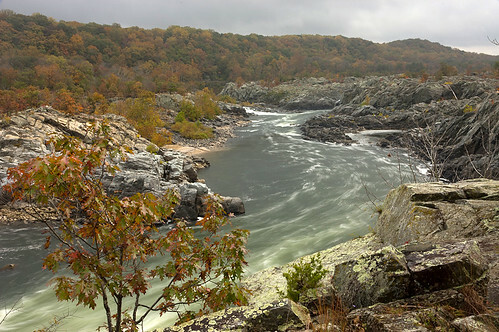 This is also the site of the Patowmack Canal which was partially funded by George Washington and began operation in 1785. 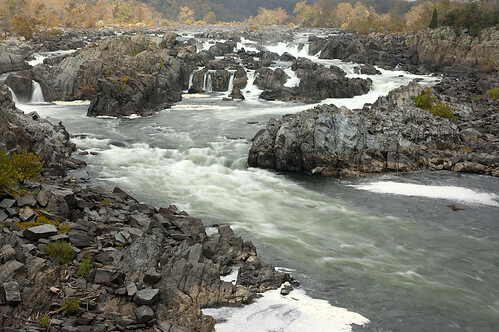 The canal was built to allow commerce a way to navigate around the falls. 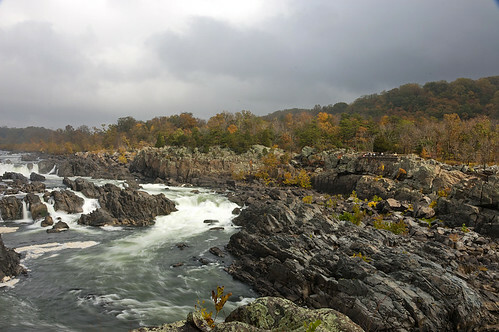 I was happy that the sky was overcast during my visit. 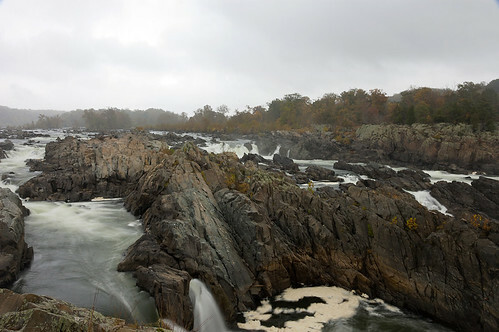 This allowed me to capture the falls using two lens filters, setting the aperture to f/22 to get as much detail as possible, and adjusting the shutter speed to around one second in order to capture the softness of the moving water. 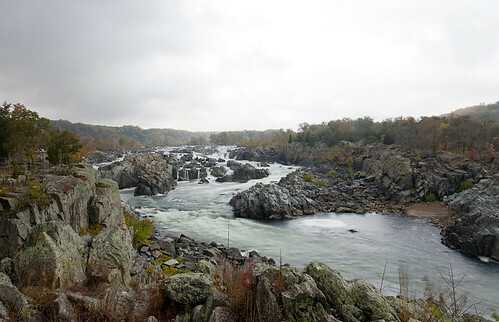 At times, the sun tried to peak through the clouds and the mist. 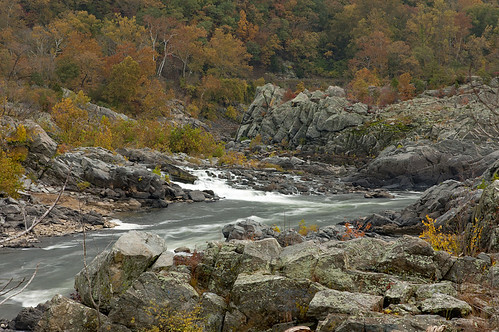 A small waterfall on the Maryland side of the river. 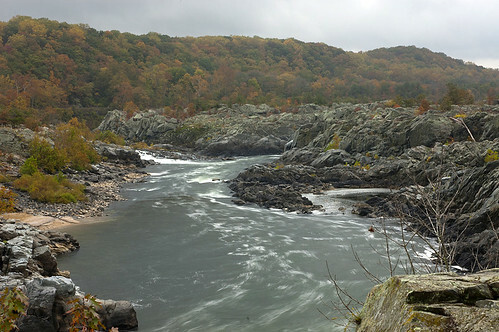 Looking south as the Potomac runs through the Mather Gorge. The sun trying to make it’s presence again. Looking south again with a bit more sun. 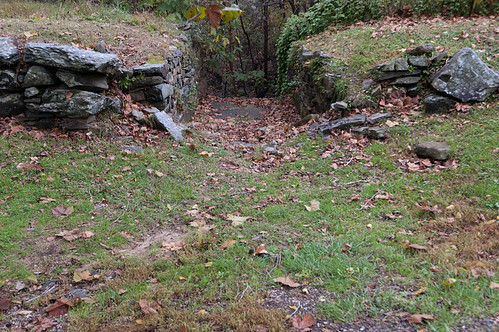 Remnants of the Patowmack Canal still exist in the park. 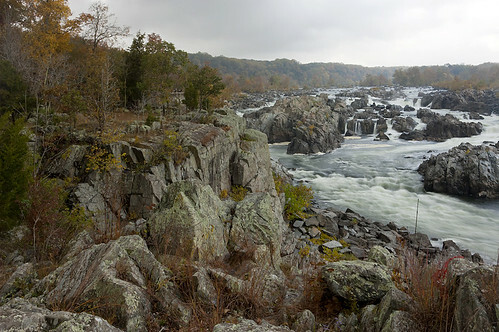 You can view the entire Great Falls National Park photo set on Flickr including two panoramas taken with the iPhone 5.